Enter your variables and it will tell you what your trail is. One final entry is for longer tubes as people often ask what happens if they put it longer tubes...Well, things rotate around the rear axle and everything changes. White guys in a "B" movie that made zillions ...riding bikes built by a Black guy in LA. Choppers go way, way, back. 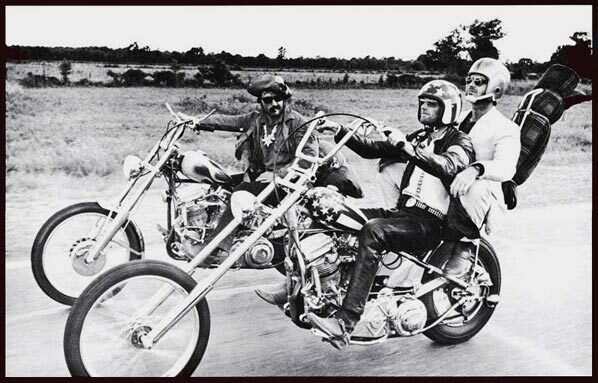 Hell, the Indians had suicide clutches on Buffalos till we wiped out the rolling thunder. A million buffalos was rolling thunder. A bunch of Harleys isn't. Nature rules till we mess with it...there's always payback though. Running from the man...Panheads forever. Who the hell cares about laws anyway? 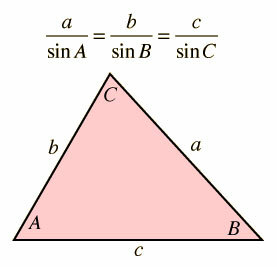 You're an outlaw and laws regarding sines and cosines just don't figure into the picture. Well, get out your tape measure and enter some numbers. Stay away from the chalkboards and that money you were going to pay your rent with is better spent on a new set of tires. The road beckons. Extended Bagger Big Wheel Mania has spawned an industry of 30" billet wheels and kits to "chop" your frame. 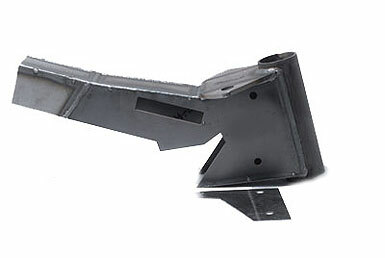 We have no idea how you can cut and weld up a frame without a dedicated frame jig. We get calls from people who have installed these "kits" whose bikes have handling issues like weaving at speed. Without a frame jig not only can there be misalignment but there can be twist in the neck. Weldments are under tension and will move when cut. Be aware. 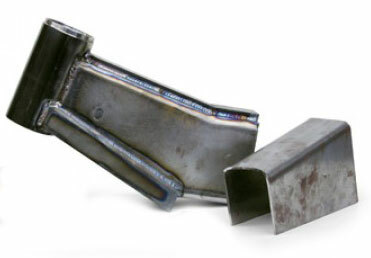 We made road race frames way over 3 decades ago and have been welding for almost four decades. No fixtures is complete insanity. 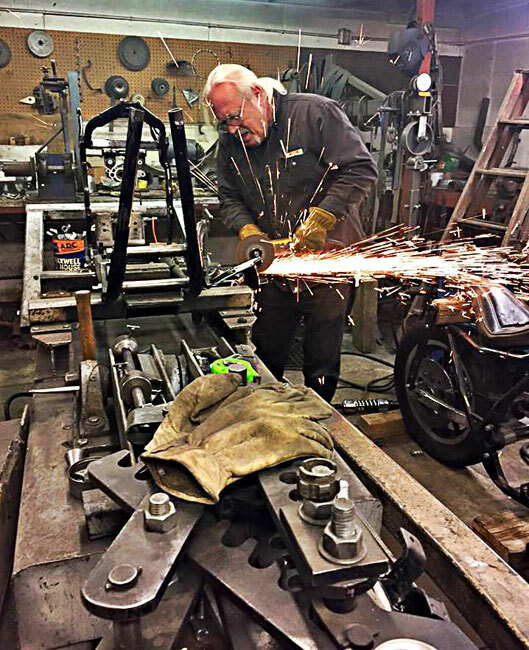 Here Bryan Stock of Bryan's Customs is doing an "up and out 6" rake" on his frame jig. Bryan has done these for 40 plus years and will tell you even factory frames can be off before he modifies them. He has had customers bring him "bagger neck kits" and he has wrestled with them calling them true POS. Old School Up and Out. Not the 30" wheel slammed bagger routine. Offset-- Centerline of top of steering neck to centerline of top of fork tubes. Rake-- The angle in degrees of the steering neck from the vertical. Fork Length-- The distance between the top of the fork tubes to the centerline of the axle. Diameter of the front tire. 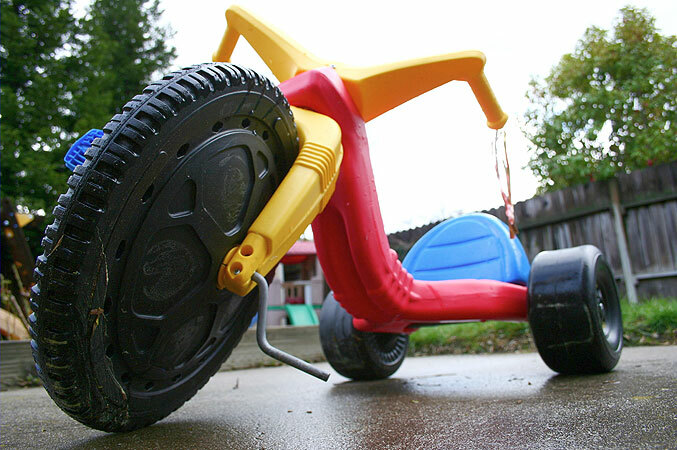 Diameter of the rear tire. Trail: Distance defined by vertical line from axle to ground and intersect of centerline of steering neck and ground. Raked Triple Trees-- In order to bring trail figures back into line, triple trees with raked steering stems can be used. 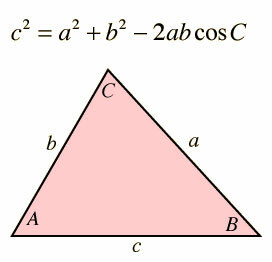 Expressed in degrees. Usually adjustable in 3, 5, and 7 degrees of rake. Wheelbase inches Wheelbase. Softail 66.5"; FXR 63.1"; Dyna FXDWG 66.1"; Twin Cam Syna Wide Glide 67.5"; Sportster 60.0"; FLH 63.5"; V-Rod 67.5"; Choppers can be any length. Rear Tire Diameter inches Diameter of rear tire. 16" rear typically 25.30". 18" rear typically 26.60". 17x200 26.1"; 17x180 24.84; 17x170 25.12"; 17x160 25.44"; 17x150 25.66"; Hayabusa 190/50-ZR17 24.48". Front Tire Diameter inches Diameter of front tire. 21" front typically 27.60". 19" front typically 26.10". 18" front typically 26.60". Hayabusa 120/70x17 23.61". 16" front typically 25.30"
Beginning Rake Rake degrees Steering Neck Rake: Softail 31 to33 deg, typically 32 deg; FXRS models 29 deg; FXLR, CVO Models 31 deg. Evo Dyna FXD/DX 28 deg; Evo Dyna FXDL/DWG 32 deg ; Twin Cam Wide Glide 34 deg; Street Rod 30 deg; FLH Series 26 deg. Sportster 29.6 deg. V-Rod 34 deg; Choppers 36 deg to 45 deg. 2007 and earlier Hayabusa 24.1 deg. Triple Clamp Offset inches Distance from center of top of steering neck to centerline of top of fork tubes. Typically 2.45"; FXR 2.222 V-Rod 2.0"; FLH Series have a negative offset -2.445". Beginning Fork Length inches Length from to top of the fork tubes to the centerline of the axle. 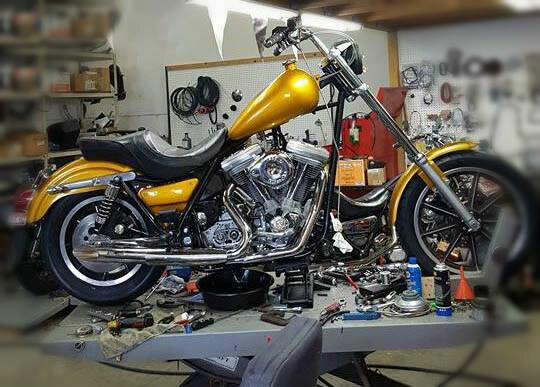 OEM Harley forks are in the 31 to 32" range. FLH Series 27.75". V-Rod 30". Aftermarket forks are in the 30", 32", 34" or longer range. Hayabusa forks are 28.5". Triple Tree Rake degrees For standard triple trees enter 0 degrees. FXDWG uses 3 degree trees. FLH Series use 5 deg trees; Street Rod uses 2 degree trees; V-Rod uses 4 degree trees; For chassis that have been raked to 40 degrees or so, and too much trail is present, Raked Triple Trees are necessary. Enter the degrees of rake, typically 3, 5, or 7 degrees. New Fork Length inches Length from to top of the fork tubes to the centerline of the axle. 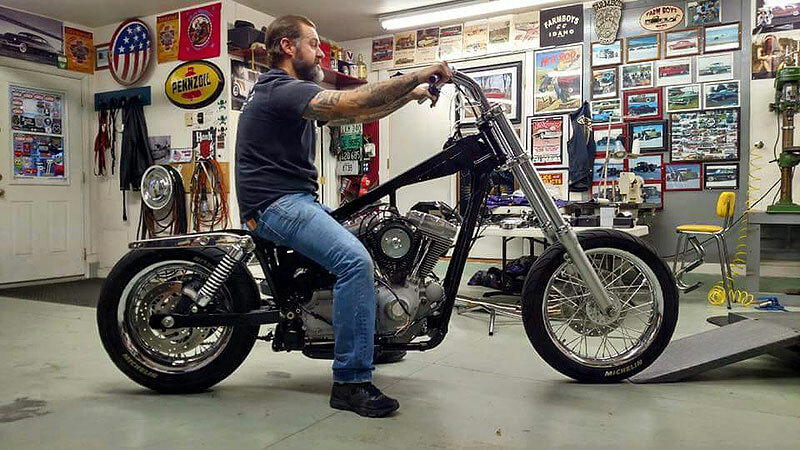 Harley forks are in the 30", 32", 34" or longer range. FLH Series 27.75". V-Rod 30". Enter the new length in inches. Note: Trail cannot be a negative number as this will adversely affect handling unless you are building a shopping cart. Typical trail figures are between 4 and 6 inches. Various Harley models have the following trail figures: FXR 5.7". 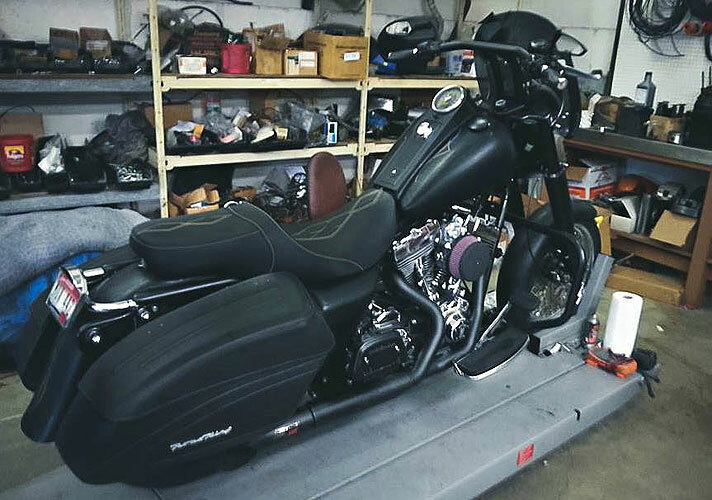 Softail 5.0" to 5.8". FLH models 6.19". Dyna Models 4.1" to 5.1". Sportster 4.6". V-Rod 3.87". Early Hayabusa 3.8".